Consumers are being reminded to take care when handling raw meat following a rise in Salmonella Typhimurium allegedly linked to lamb. There has been a rise in cases of Salmonella which have allegedly been linked to lamb and mutton. 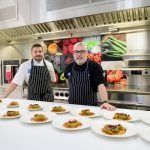 The Food Standards Agency (FSA) along with Food Standards Scotland (FSS), Public Health England (PHE) and Health Protection Scotland are reminding the public about how they can avoid Salmonella infection (salmonellosis), a common bacterial disease that affects the intestinal tract. There has been a rise in cases of a particular strain of Salmonella Typhimurium which have allegedly been linked to lamb and mutton. The disease is usually spread by inadequate cooking and through cross-contamination. FSA has reported it first saw an increase in cases of this particular type of salmonella in July 2017. A number of control measures were put into place which led to a significant decline in cases at the end of that year. A total of 118 cases were reported up until May 2018. Since June 2018, a further 165 cases have been reported (up to 19th October), which led FSA to put control measures in place. This has not led to the same decline in cases as in 2017 and so FSA is now reminding the public about how to cook and handle raw meat. 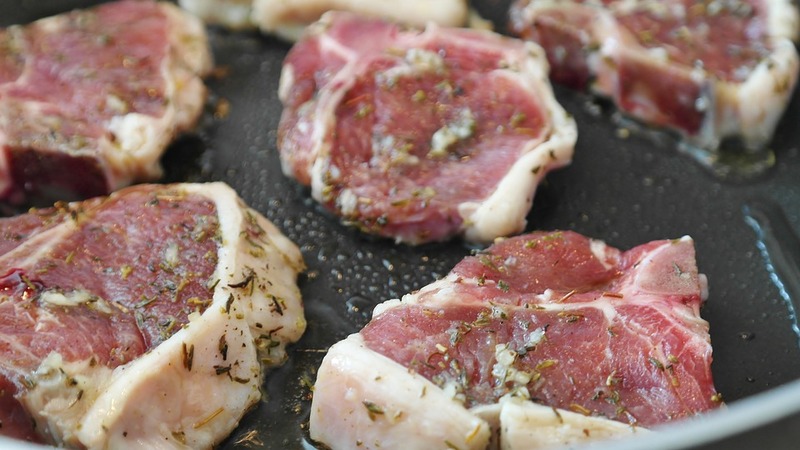 Colin Sullivan, chief operating officer at FSA, said: “We are advising care when preparing all meat, including lamb and mutton, to reduce the likelihood of becoming ill with Salmonella Typhimurium. Our advice is to purchase food as normal but to take care when storing, handling and cooking raw meat.